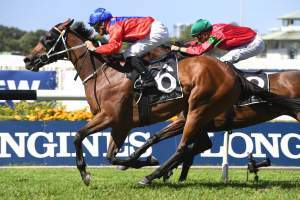 Our much missed sire Hinchinbook was in the frame on the first day of The Championships at Randwick when Aliferous captured the Group III ATC Adrian Knox Stakes over 2000m. 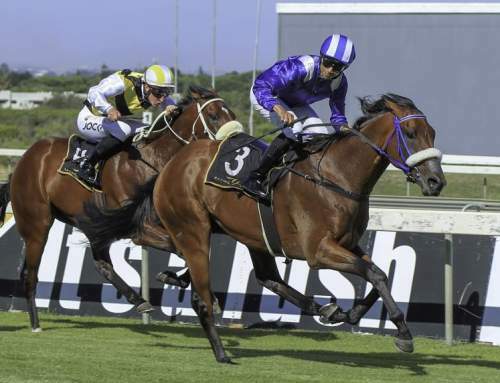 With the favourite Amangiri drifting out under pressure in the straight and taking most of the field with her, Brenton Avdulla found himself all alone on the inside on the $50 chance Aliferous and the Australian Bloodstock colour-bearer proceeded to silence the crowd with a stylish win. There was a sensation before the start when the topweight Princess Jenni was scratched after a lump with dried blood was found on her neck. Beaten into second place in a benchmark 64 at Kembla Grange at her most recent start after winning over 1600 metres at Tamworth on March 10, Aliferous defeated the game Amangiri by a half-neck to claim her first Black Type win. Winning trainer Kris Lees said the she had earned her chance in next week’s Group 1 ATC Australian Oaks. “It would be hard not to run. We’ll give her every chance anyway,” Lees said. “You don’t know where they come from this time of year. She was really good at Kembla off the track. It was a good conditioning run for a testing track today. She got through the ground so there are a lot of positives. 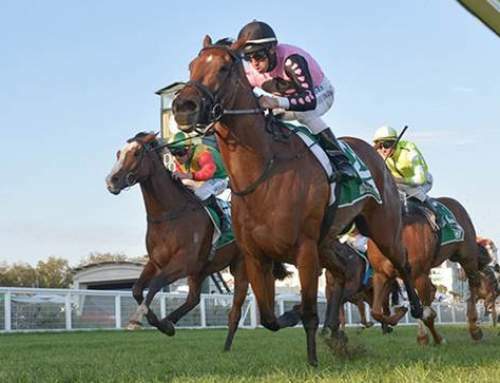 Brenton Avdulla admitted that he went into the race more hopeful than confident. 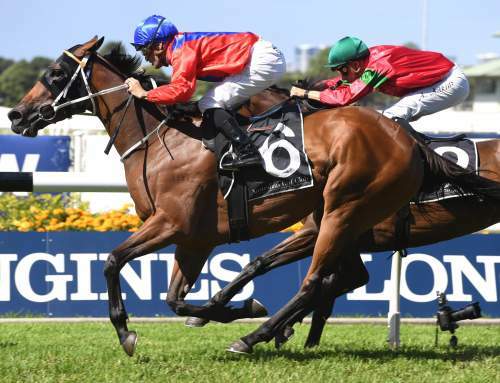 “I was very surprised, obviously she was up in grade, but I suppose these fillies that can handle the ground, handle the trip, it’s half the battle,” Avdulla said. 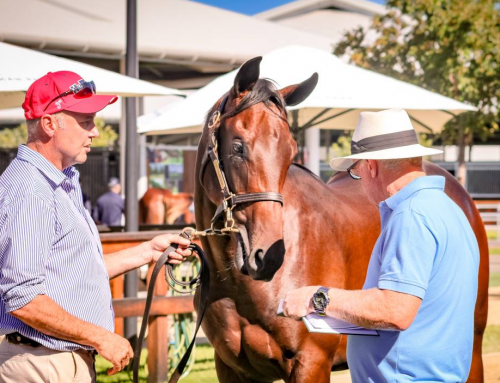 Bred by Trevor Delroy’s Wyadup Valley Farm, Aliferous was consigned by Yarraman Park to the 2017 Inglis Premier Yearling Sale where she was knocked down to Australian Bloodstock for $130,000. She becomes the third stakes-winner out of the unraced Woodman mare Willow after the Listed stakes-winners Ulundi and Durnford. A half-sister to Group III AJC Frank Packer Plate winner Afraah, Willow has had seven winners from her eight foals to reach the track. Aliferous becomes the 17th stakes-winner for Hinchinbrook who died at the age of 10 at Yarraman Park last July.